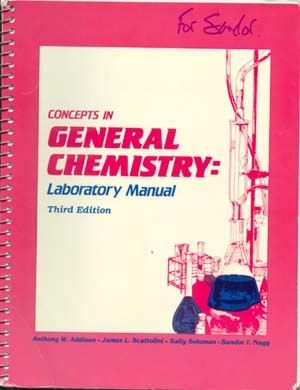 The previous edition of this lab manual was published while I was working for Drexel Unversity. With Sally Solomon, we established a $1 award for students to find the typing errors etc. in it. It worked, which shows that student work is (or at least used to be) cheap even in the United States.